We are excited to introduce you to today’s episode which is the first installment of a new series we are presenting in partnership with Fly Water Travel. We will feature a new destination every few months for the next year. During each episode we will present information and exciting details about fly fishing destinations around the world by chatting with the guides and outfitters that make these trips possible. We will introduce you to world famous destinations in freshwater and saltwater, domestic and international. We hope to pull back the curtain by sitting with the colorful people that make these fly fishing destinations possible for all of us. 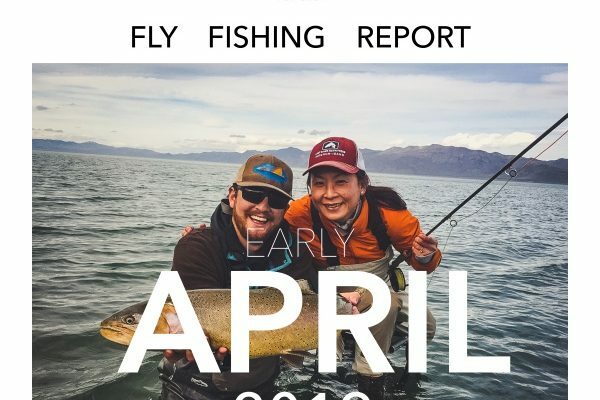 I hope you enjoy and take some time to check out the show notes at renoflyshop.com and learn about more about these amazing destinations. 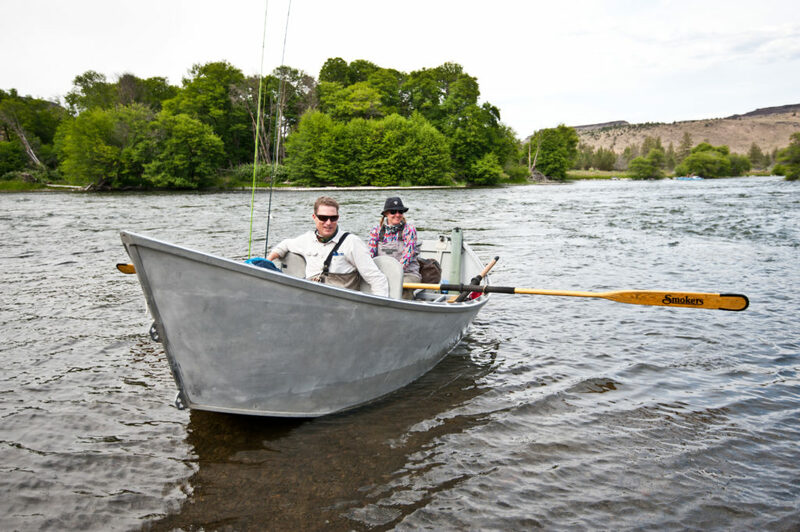 Today’s guests are David and Dillon Renton that make up half of the Renton River Adventures. 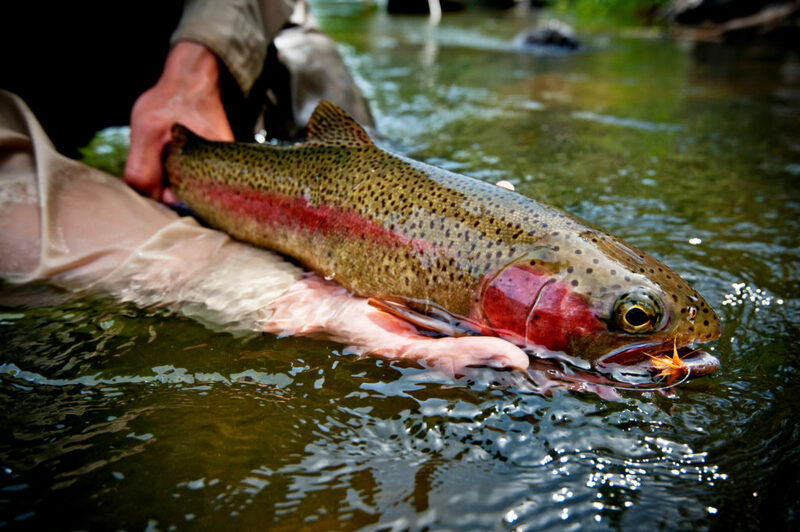 Renton River Adventures is a family run, fly-fishing outfitter based out of Bend, Oregon. 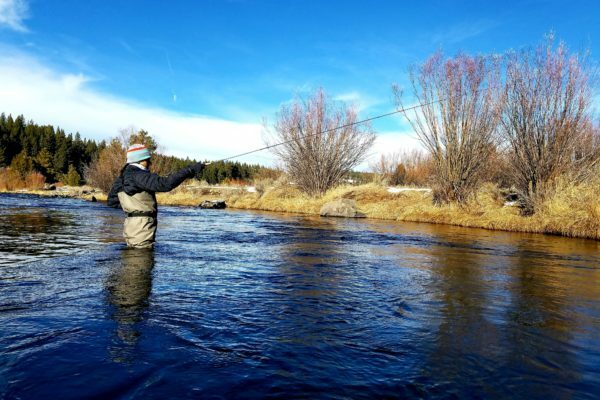 David and Debbie Renton, along with their sons Dillon and Knut, make up the team and work together throughout the year to provide you many different fly-fishing opportunities and destinations. 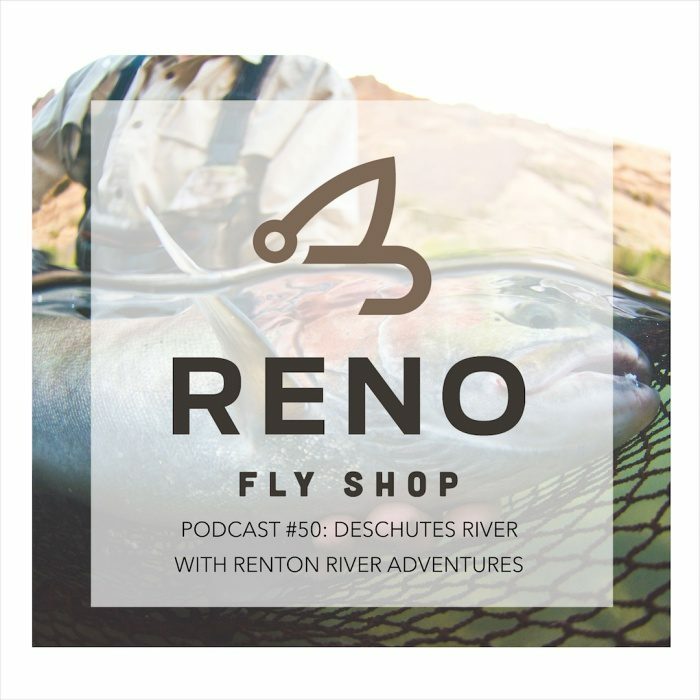 In this episode I got to chat with David and Dillon about their history of living, fly fishing and guiding the Deschutes River. You will hear their passion and appreciation in the voices and stories of this famous river. 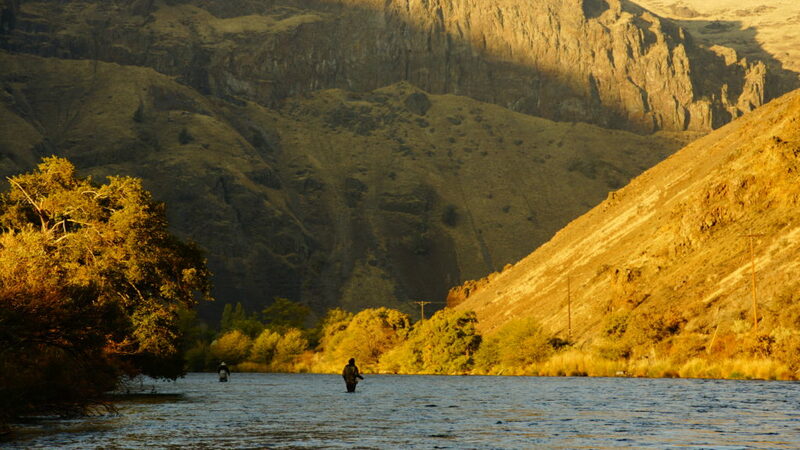 They breakdown the seasons on the lower Deschutes. 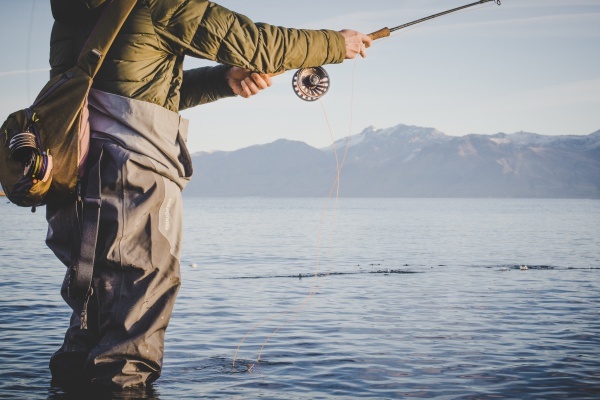 Where they describe how you can chase rainbow trout all summer starting with huge Salmonflies on the surface in May and June, into July when summer hatches make great trout fishing throughout the long warm days. In mid July the anadromous summer Steelhead begin to move into the system from the Columbia River and swinging flies with two handers can provide absolutely life changing experiences with a fly rod. Combine great fishing with first class camping and the chance to sleep under starry summer skies and you have the chance to make lifelong memories. I hope you enjoy this conversation with David and Dillon Renton and take a hard look at your calendar and find a time to book a Deschutes River trip this summer. There is a link in today’s show notes that will help you find out more information about floating the Deschutes with David and Dillon. 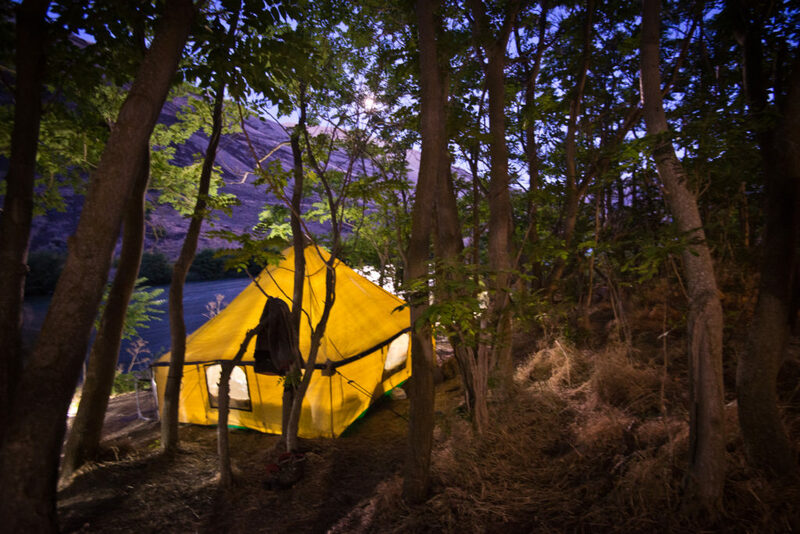 Follow the link to a great summer trip on the lower Deschutes with the Renton Family. Renton River Adventures operates fly-fishing float trips on the Lower Deschutes under a special use permit issued by the BLM.